Strongwell's fiberglass Secondary Containment System and Utility Covers System are ideal for use in electrical substation applications and both are low in conductivity, lightweight and easy to install. The COMPOSOLITE® Secondary Containment System is ideal for use in any application requiring secure containment of liquid or solid materials. The system was initially developed in conjunction with American Electric Power and has been widely accepted by many utilities. Current installations number well over 500. The lightweight, high strength pultruded fiberglass Containment System is much easier and more cost effective to install than poured-in-place concrete or earthen containment alternatives. 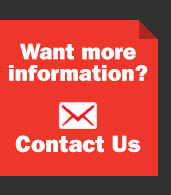 The system also can easily be installed in confined or remote areas or easily removed if necessary. 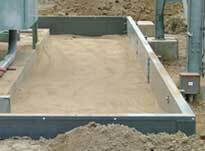 Each COMPOSOLITE® Secondary Containment System is designed for your specific application. 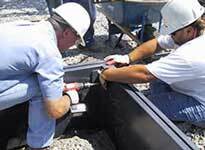 Systems are prefabricated by Strongwell and shipped in kit form for field assembly. A liner and drain system (such as those offered by C.I.Agent Solutions®) can be added to provide a complete wall/floor/drain system in applications involving liquid containment. COMPOSOLITE® panels - maximum length 24'; weight approximately 7.5 lbs/ft. Click here to read the Transmission & Distribution World magazine article featuring the COMPOSOLITE® Secondary Containment System. 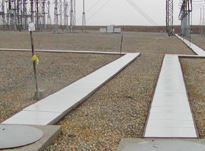 Strongwell's UTILICOVER® trench cover systems are strong and durable fiberglass covers which install easily and can be quickly removed by one person for trench access.